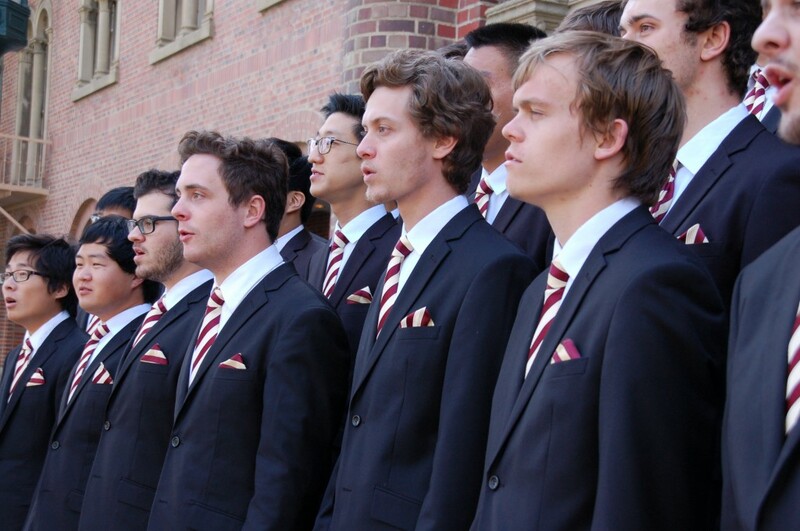 The USC Apollo Chorus is a non-auditioned choir open to all students, faculty, and staff of the University, regardless of major. 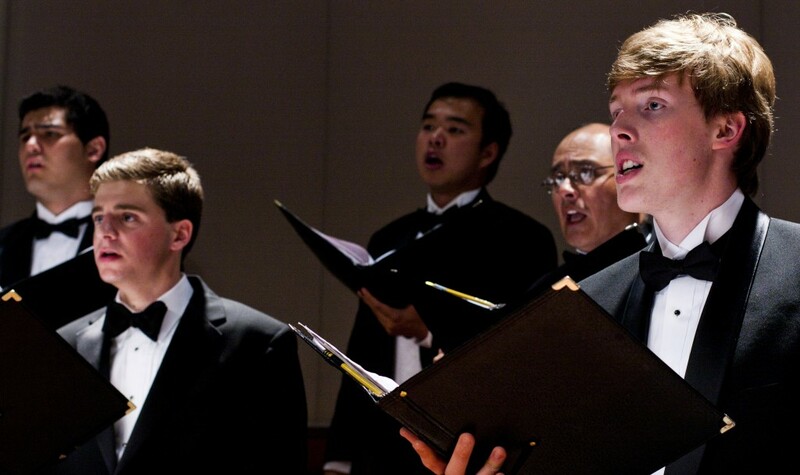 Performing the repertoire traditionally associated with tenor/bass ensembles—both choral masterworks and contemporary gems—the Apollo Chorus creates an artistic community of excellence, supportive relationships, and enjoyable learning and performing opportunities. No prior experience required. 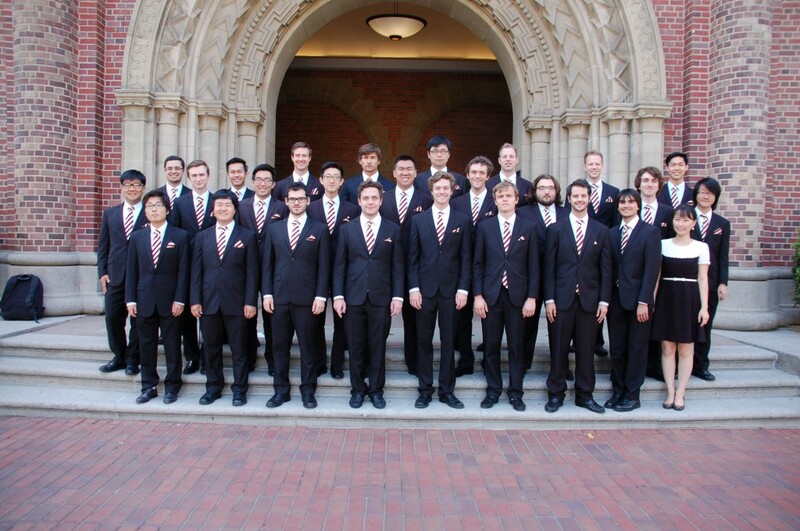 Apollo Meets Mondays and Wednesdays from 4-5:50PM. 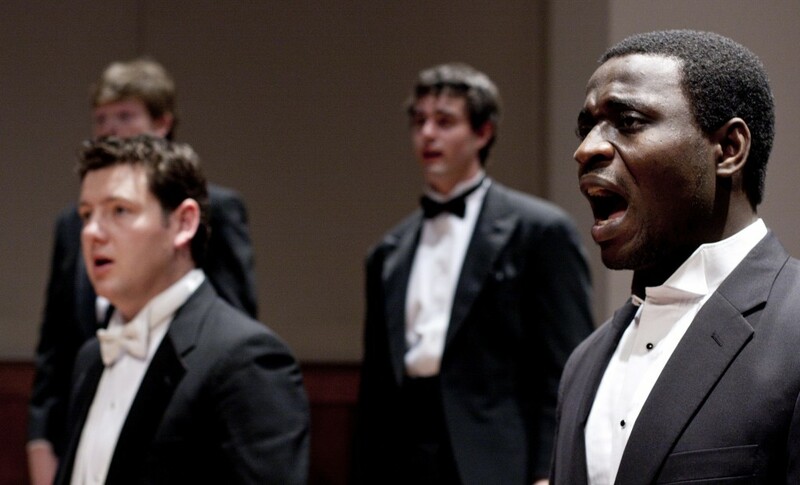 To sing with the Apollo Chorus or for more information, contact uschoral@usc.edu.